Sequencing.com is compatible with genetic data from all versions of 23andMe. 23andMe provides genetic testing for genealogy (ancestry) purposes. The genetic data can also be used with apps in Sequencing.com's App Market, which transform the data into straightforward guidance for optimizing health and wellness. 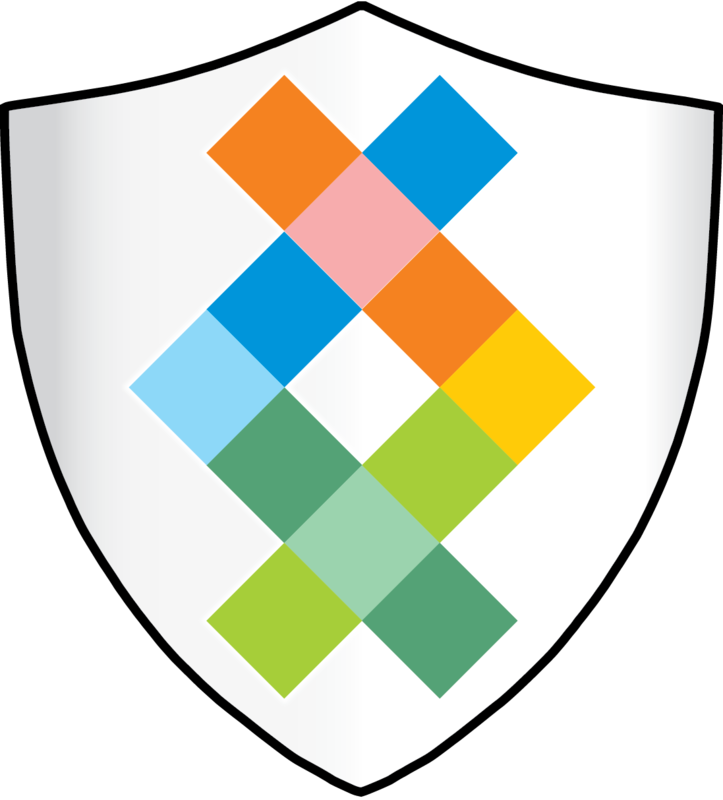 If you've used 23andMe, you can easily import your 23andMe genetic data directly into your account at Sequencing.com. Once imported, you'll be able to use your data with our apps. 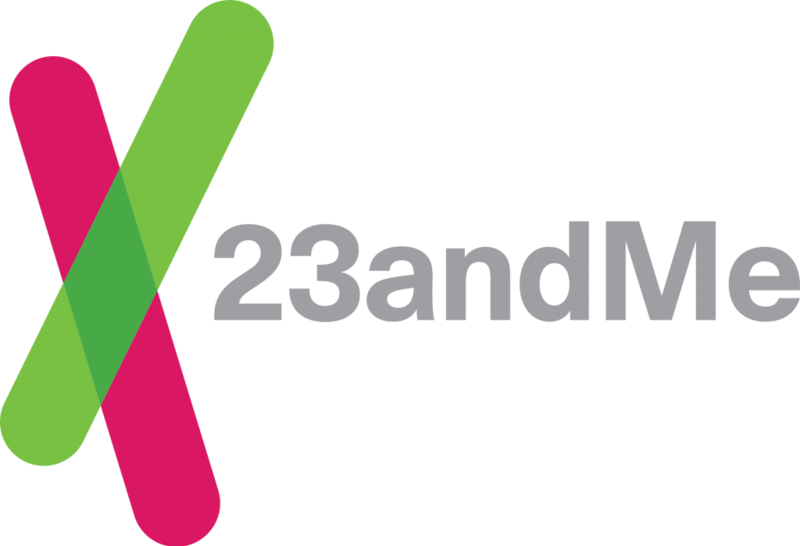 23andMe is a registered trademark of 23andMe, Inc. The use of the name and logo are for compatibility information only and does not imply approval or endorsement of Sequencing.com by 23andMe, Inc.